This guest post from our friends at Clearpath Robotics is part of an ongoing collaborative robots series. See the rest of the posts in the series. The field of robotics has grown quickly and opened up a world where humans and robots can interact collaboratively, handing tools and tasks off from robot to person and vice versa. We are now starting to see more robotics being developed that are flexible and can do many different things. These lightweight robots make it easier for humans and machines to work together safely to perform tasks. 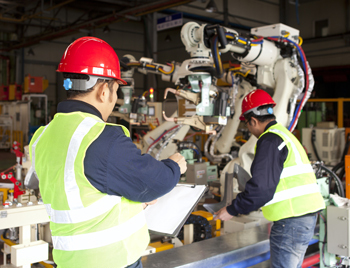 With this increased flexibility, the next step for collaborative robots is mobility. Currently, most collaborative robots on the market are stationary. While the robotic arms move to complete tasks, the robot as a whole remains planted in a particular location. But what if you need a robot to pick up an object in one location and bring it to a person in another part of the workspace? To fill this need, mobile platforms like the Clearpath Ridgeback, make stationary collaborative robots mobile. While the mobile platform and the collaborative robot are two separate machines and are independent software-wise, they communicate with one another to coordinate movement and tasks. 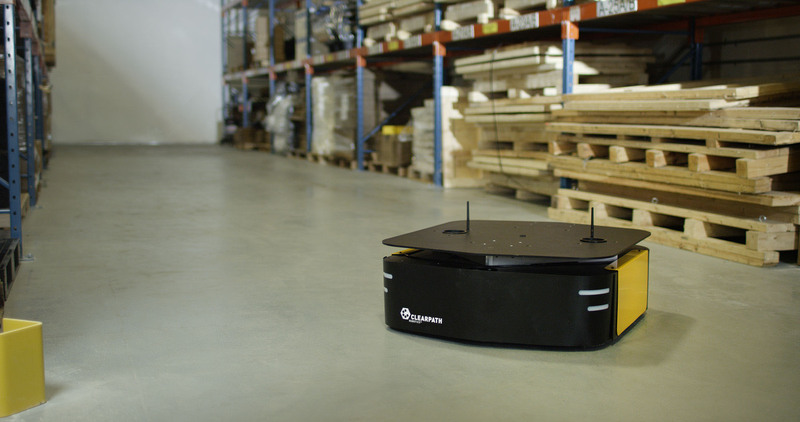 A mobile platform can pick up a stationary robot and allow it to move freely throughout the workspace, so the robot can then retrieve an item or move it from one location to another. Of course, adding another machine to the existing robot means making sure both the robot and the mobile platform have the situational awareness to know when humans and other obstacles are present. In turn, they also understand when to slow down, move out of the way, or stop accordingly. To ensure accurate movement, the Ridgeback mobile platform uses laser scanners from SICK (also known in the industry as lidar) to visualize the workspace and anticipate obstacles. Lidar (a combination of light and radar) works by creating a map for the machine; in this case, the mobile platform for the robot. Mapping a production room at a manufacturing facility, for example, involves using laser data to determine the dimensions of the room and the locations and sizes of obstacles. This allows the robot to find its position in the room and “see” when there is something in the way. Once the area is mapped, the mobile platform can navigate autonomously around the obstacles. Lidar can also be configured to automatically cut motor power if the robot or the mobile platform gets too close to a human. Collaborative robots are just getting started, and mobile platforms are – literally—playing a part in moving these robots forward. Ilia Baranov is a senior electrical designer at Clearpath Robotics in Canada. 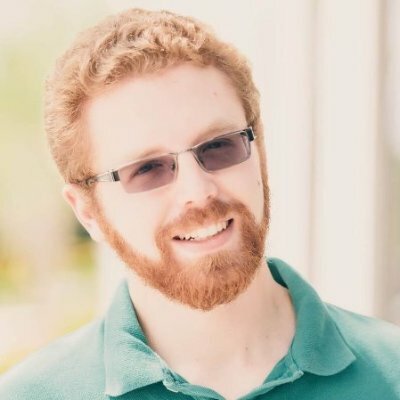 He is active within the Open Source Robotics community, helping maintain JACO, PR2 ROS packages; and is the creator of the popular ROS 101 blog series. Ilia holds 2 patents related to mobile communications. He graduated from the University of Waterloo with a degree in electrical engineering in 2013. Robotics and automation have been lifelong interests for him.